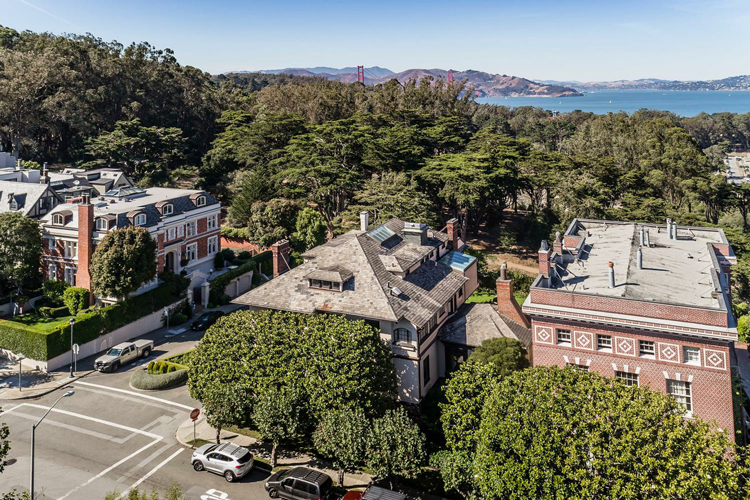 Year after year, our McGuire agents represent and sell some of the most luxurious homes in the Bay Area. 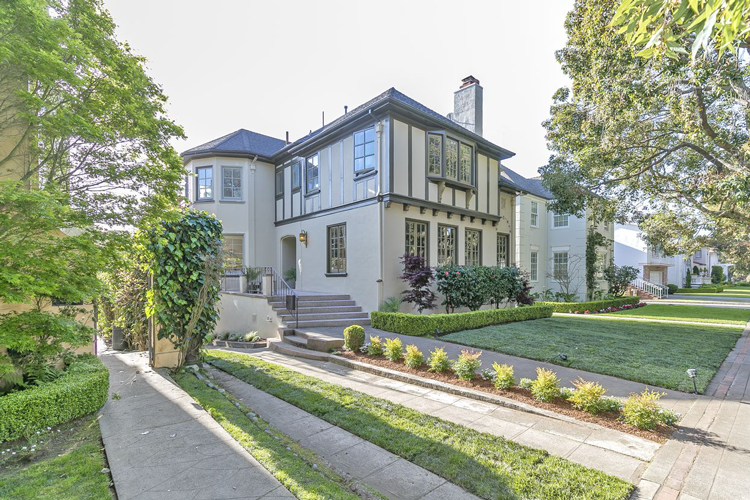 And after an entire century in Bay Area real estate, our brokerage has seen some of the region’s most beautiful and sought-after home designs, views, outdoor spaces, architecture and land. 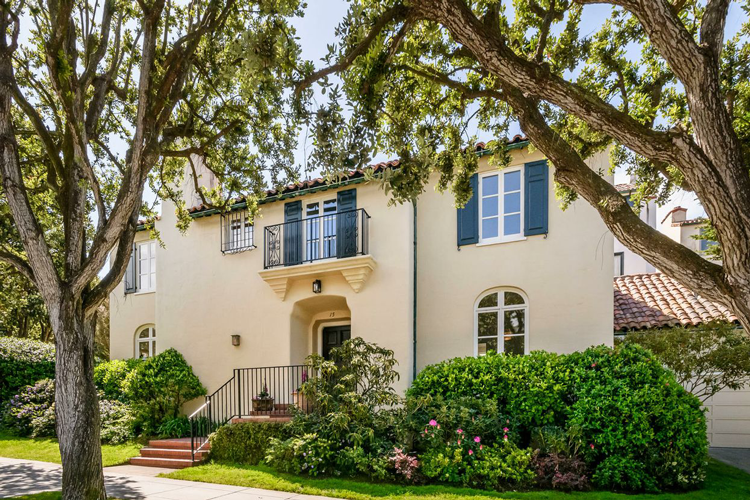 For this year-end roundup, we gathered some of the most beautiful Bay Area properties that sold in 2018. From exterior ocean views to interior design views, this list may inspire a house hunt of your own. 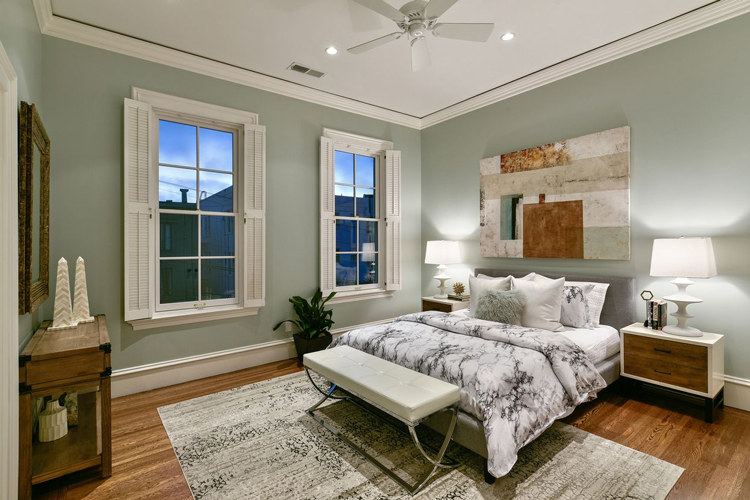 In fact, you’ll find enough home design and decor here to fill 2019 with home inspiration! 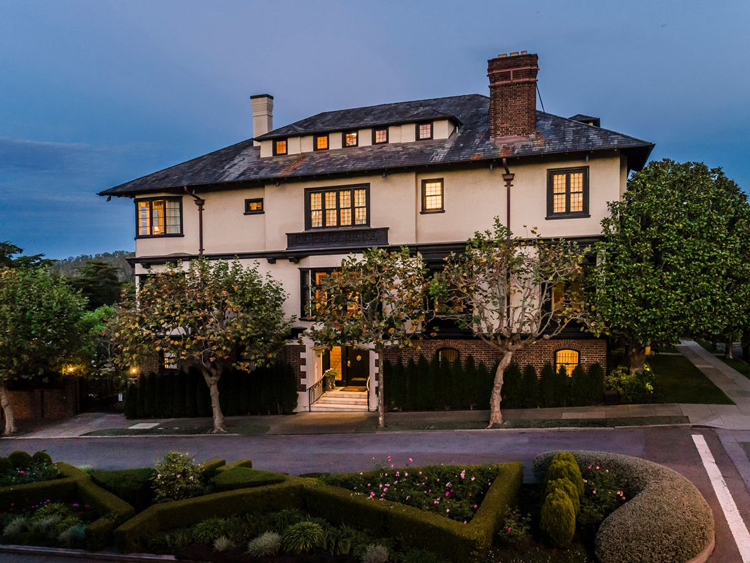 Sold for $18,500,000 by Barbara J. Callan and Robert Callan Jr.
One of the finest homes in San Francisco on one of the most prestigious streets in the city, this jaw-dropping Tudor estate covers the entire corner block in luxury. 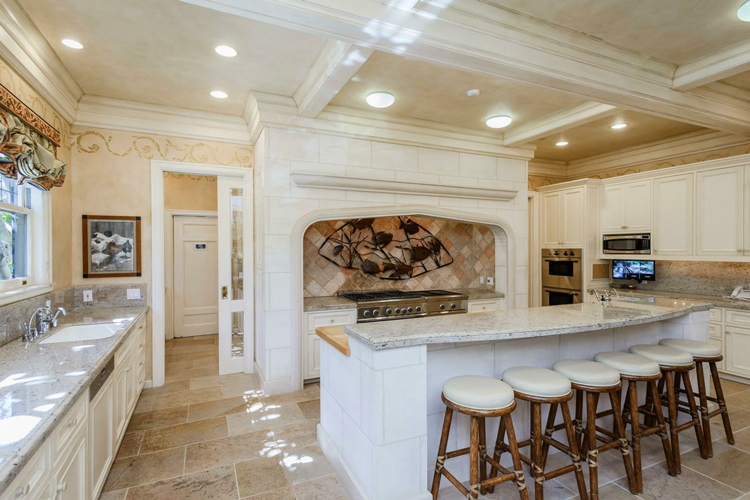 It’s tough to narrow down a highlight reel of this home’s stunning spaces, but it would include the lushly landscaped, private outdoor spaces, the gourmet chef’s kitchen, all four fireplaces and all nine bedrooms. 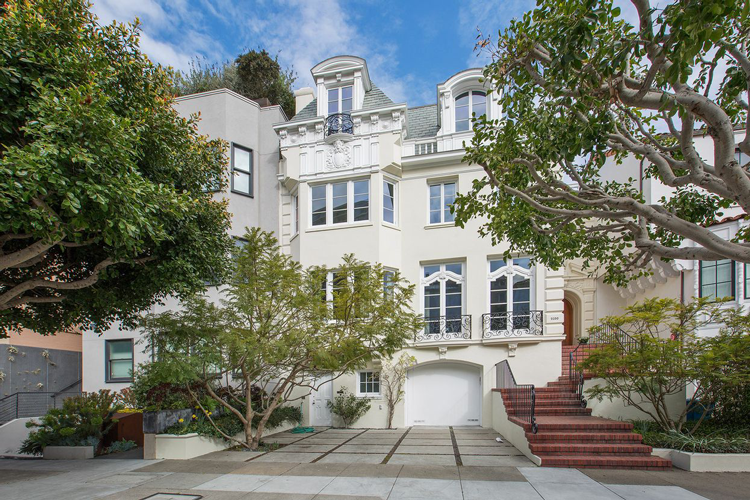 To find homes available right now in Presidio Heights, click here. 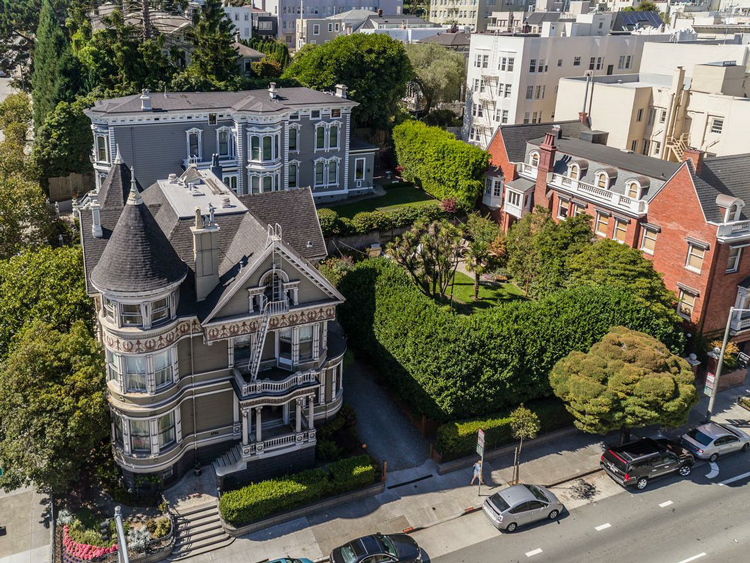 Designed by renowned artist Atelier Ugo Sap, this Pacific Heights Victorian is one of the most luxurious homes in the city. Thanks to details like the custom metal and glass elevator, one-of-a-kind decor and panoramic views of the city and the Bay, the home was featured in the April 2008 issue of Architectural Digest! 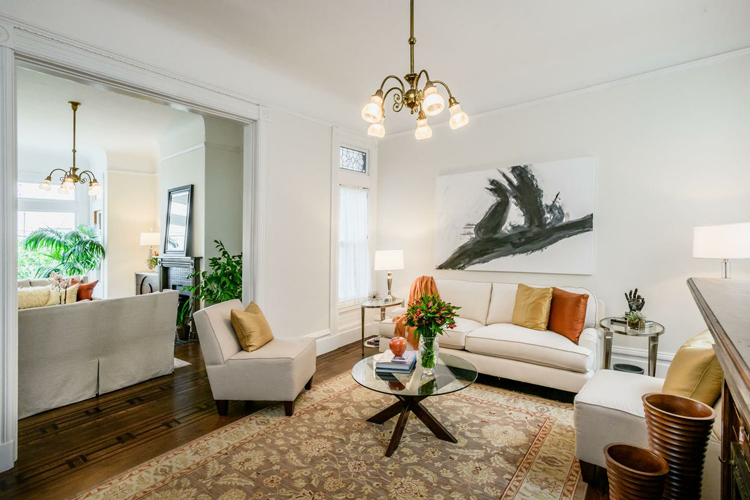 To find homes available right now in Pacific Heights, click here. 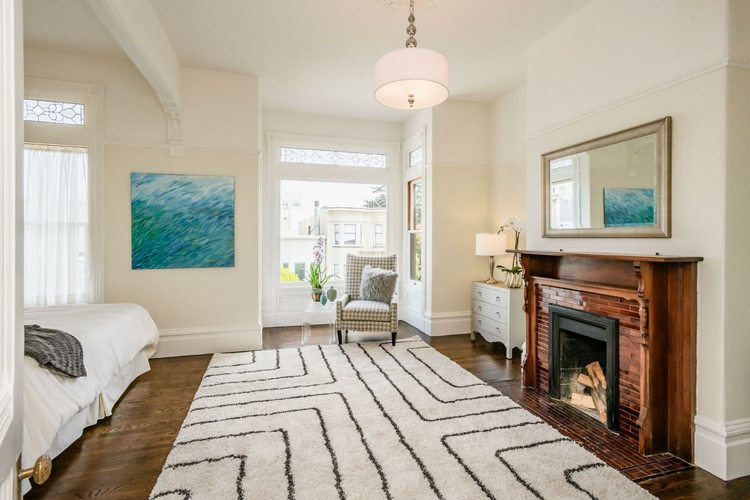 Featured in Curbed SF’s most beautiful homes of 2018, this home is classic San Francisco from the curb and pure luxury throughout. 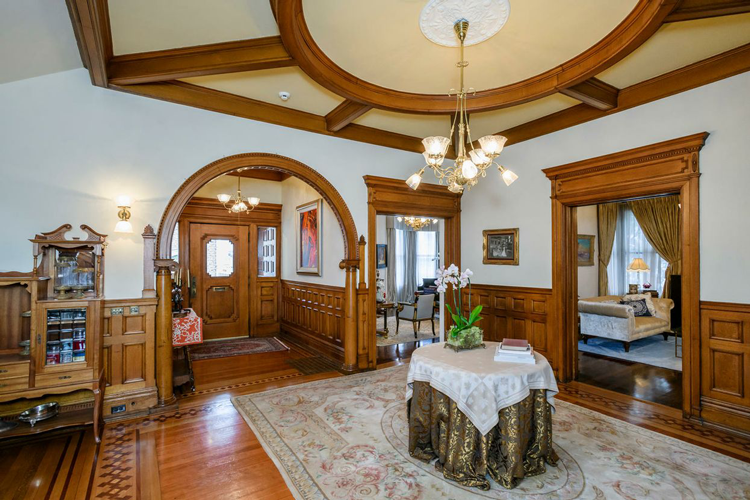 From the entryway, through all eleven bedrooms, and out into the park-like backyard, it is filled with luxurious features and unexpected bonuses. To find homes available right now in Sea Cliff, click here. 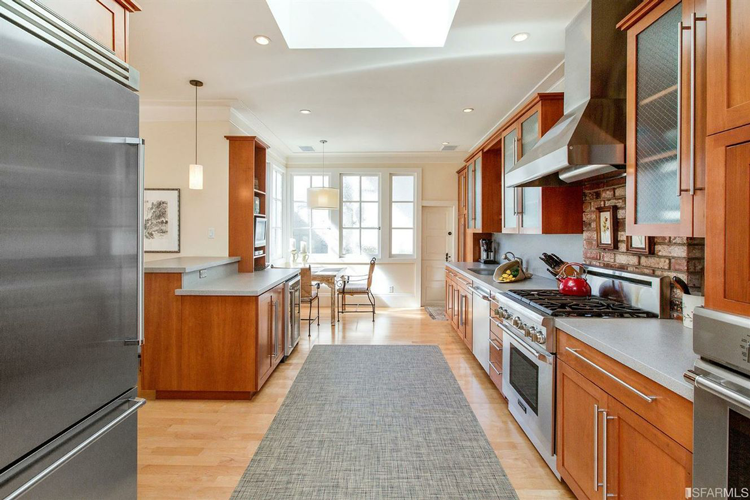 Situated in the heart of Cow Hollow, this beautifully restored home was impeccably remodeled by Plath & Company with an emphasis on preserving historic detail and fine craftsmanship. 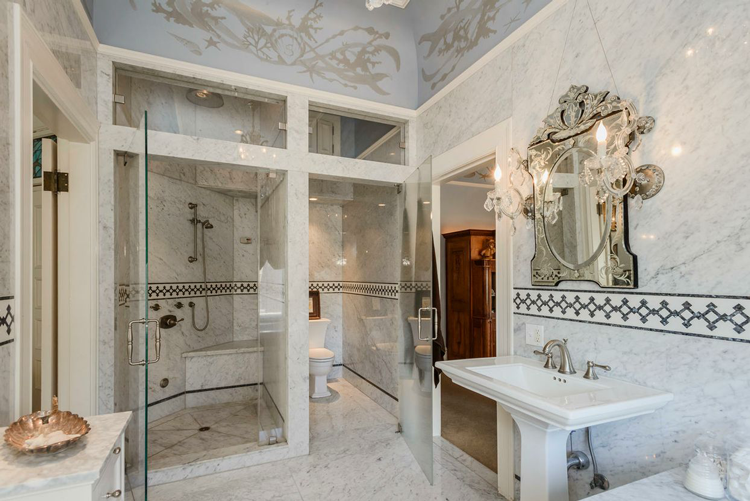 The results blend the elegance of Edwardian-era architecture with the comforts of high-end luxury conveniences on three separate floors. 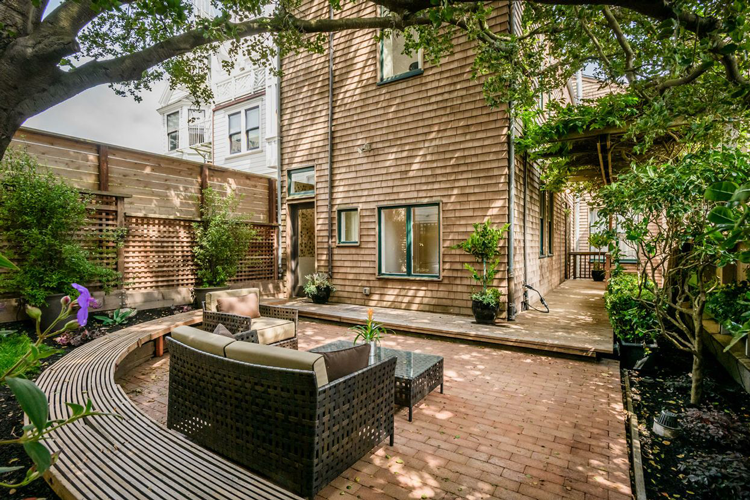 To find homes available right now in Cow Hollow, click here. 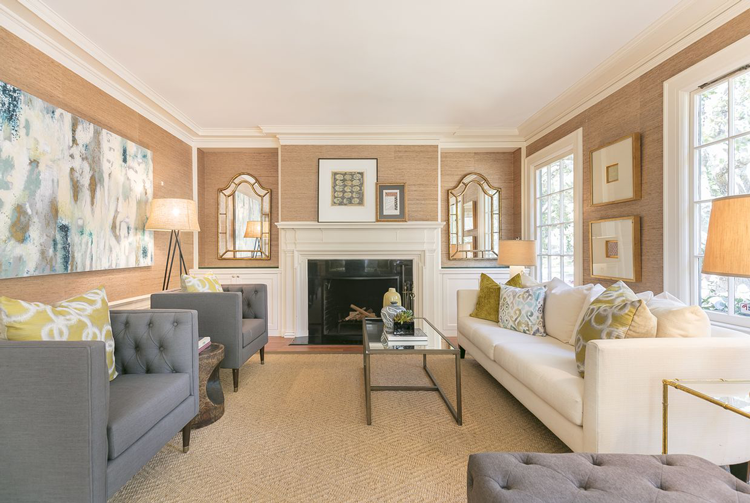 This Neo-Nantucket-Georgian Revival home has been redesigned and enlarged to be even more glamorous than its historic roots entail and it’s nestled in a fairytale, Mill Valley setting. 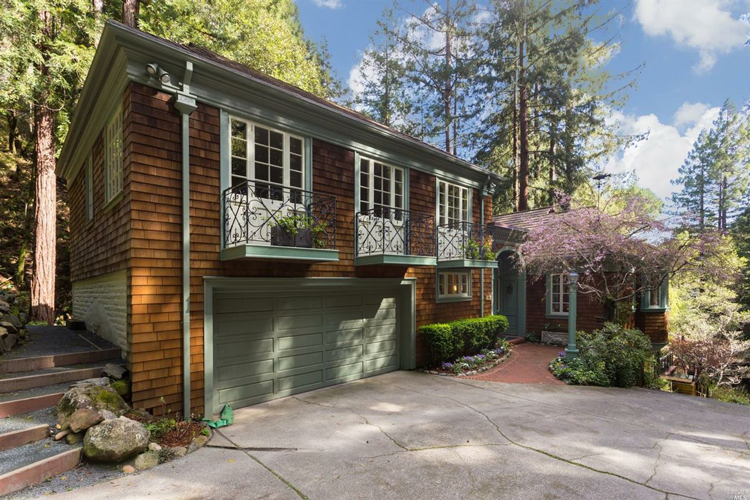 To find homes available right now in Mill Valley, click here. 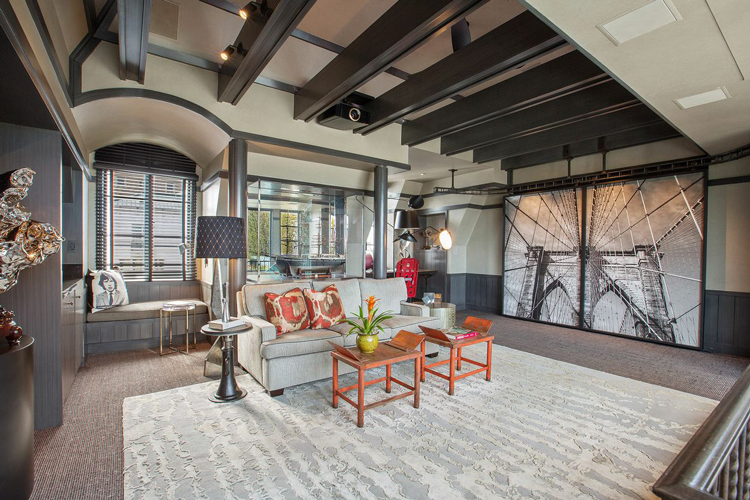 In this Marina District home, natural light and views combine with state-of-the-art design to offer unparalleled, iconic and sophisticated San Francisco atmosphere. 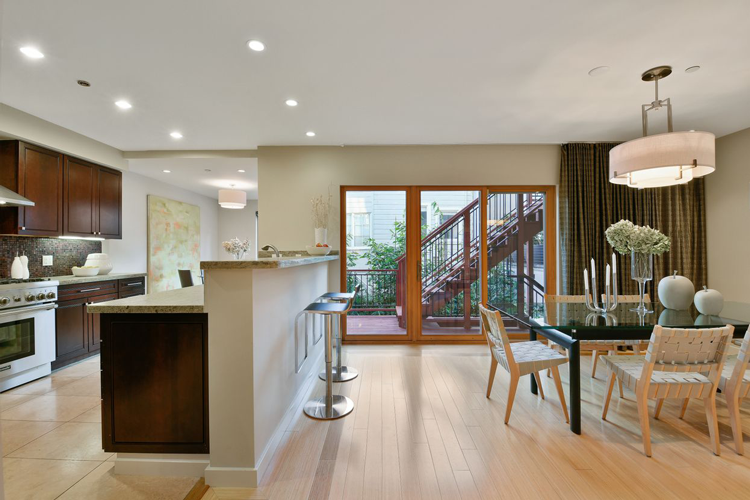 With an expansive open floor plan, the three-bedroom home was renovated in 2009 to provide custom-designed high-end living on three levels. 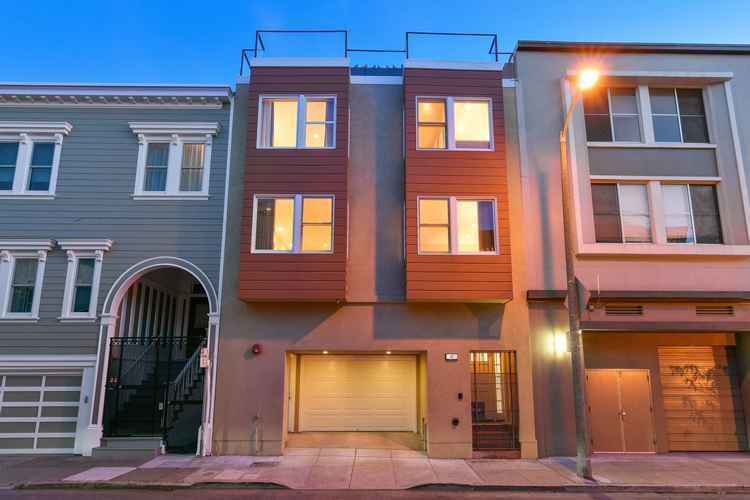 To find homes available right now in the Marina District, click here. 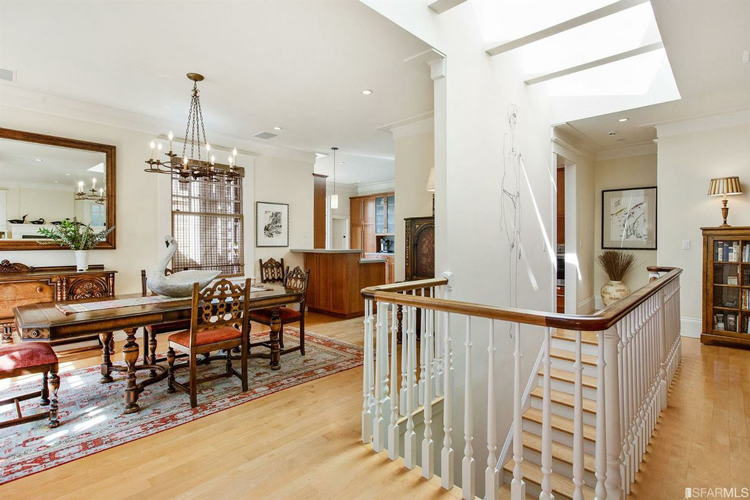 This elegant English Tudor home is located on one of the most sought after tree-lined blocks of San Francisco’s prestigious St. Francis Wood neighborhood. 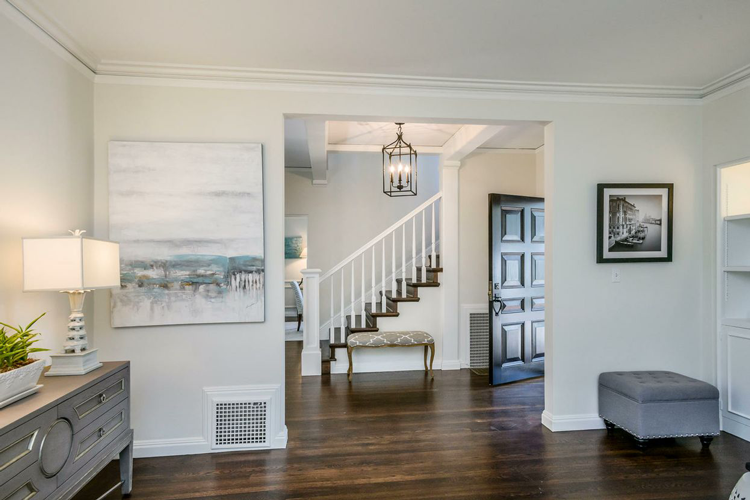 Sun-filled with designer grand rooms, a sweeping staircase, modern conveniences, architectural details and ocean views, this home offered fun, entertainment spaces alongside elegance and glamor. To find homes available right now in St. Francis Wood, click here. 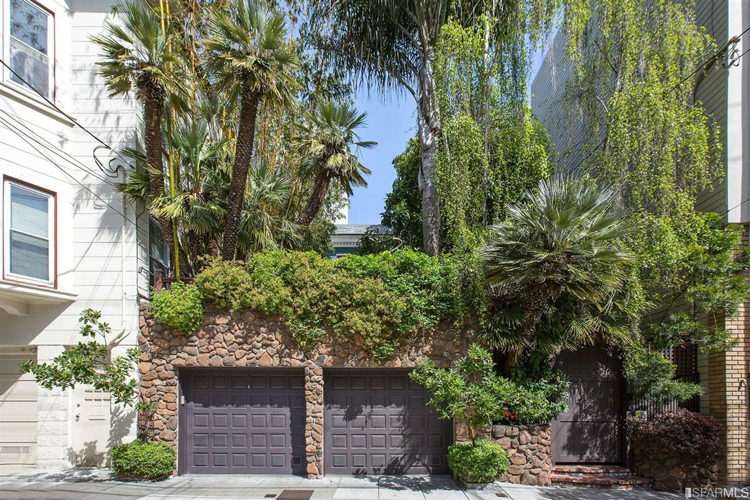 Situated behind a beautifully crafted gate that opens to a lush private garden and patio, this single-family home offers privacy and seclusion in a chic Russian Hill location. 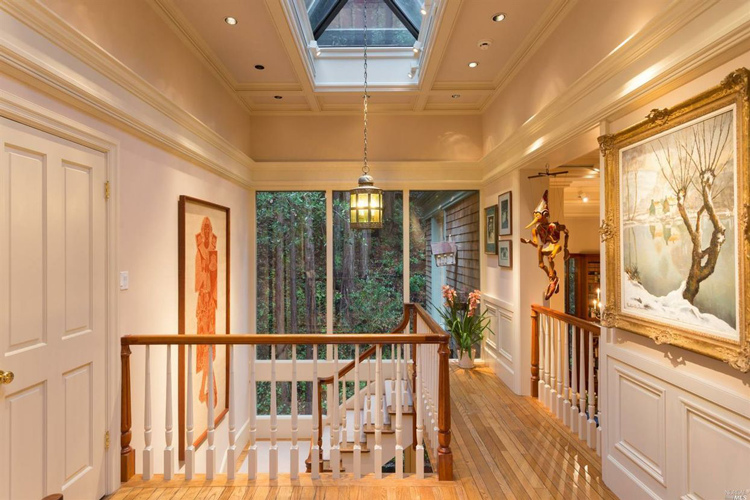 Tastefully renovated, the home features skylights, hardwood floors, crown moldings and three bedrooms with direct access to wisteria-framed decks and the garden from both levels. 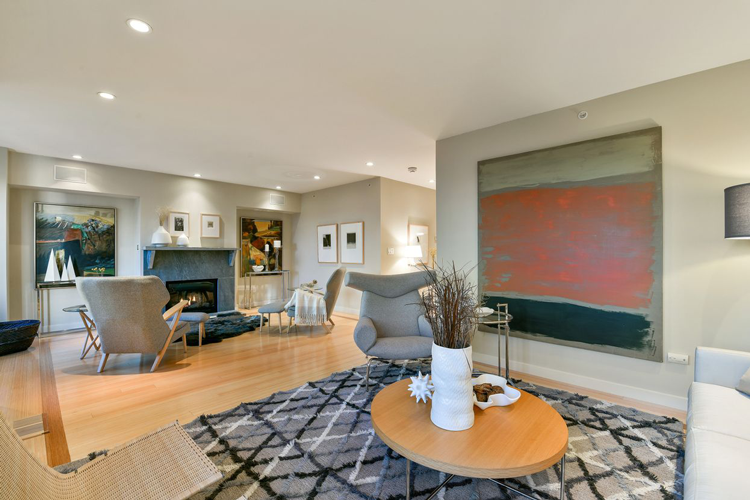 To find homes available right now in Russian Hill, click here. 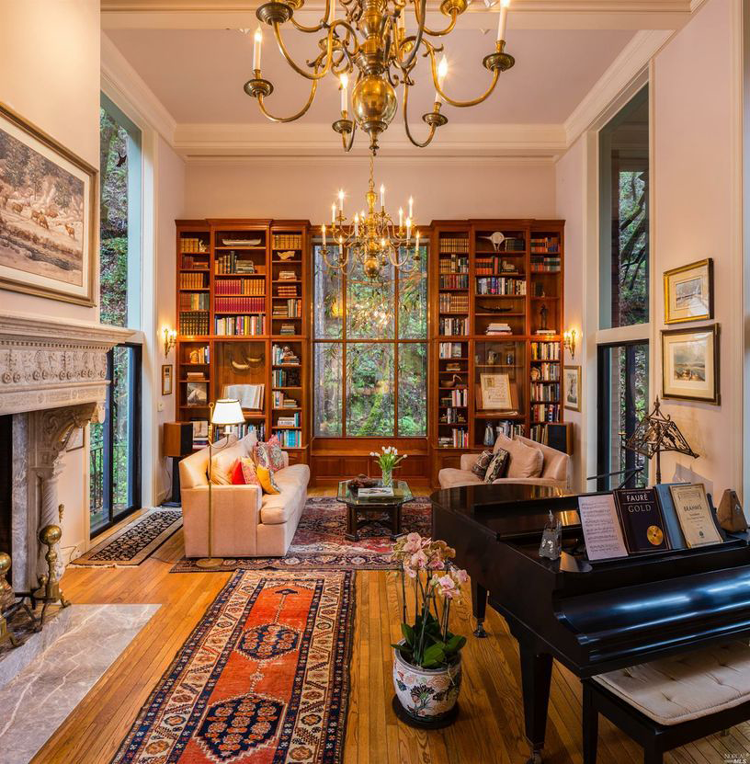 Sold for $3,450,000 by Barbara J. Callan and Robert Callan Jr. 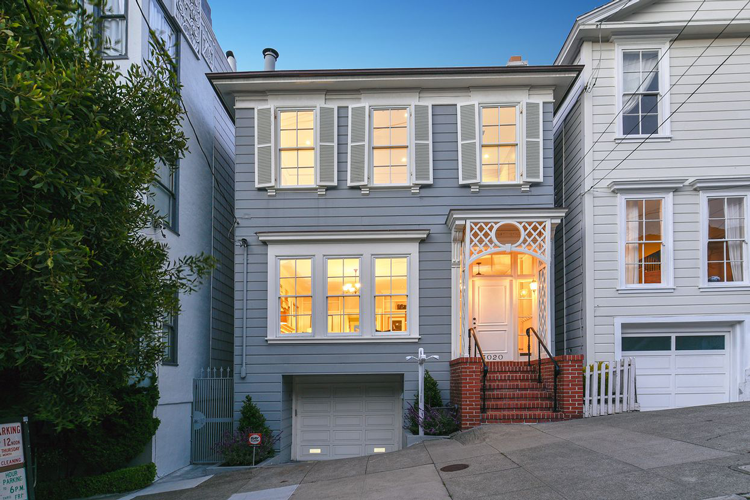 Built circa 1890, this home is located in Pacific Heights, one of San Francisco’s most exclusive neighborhoods. 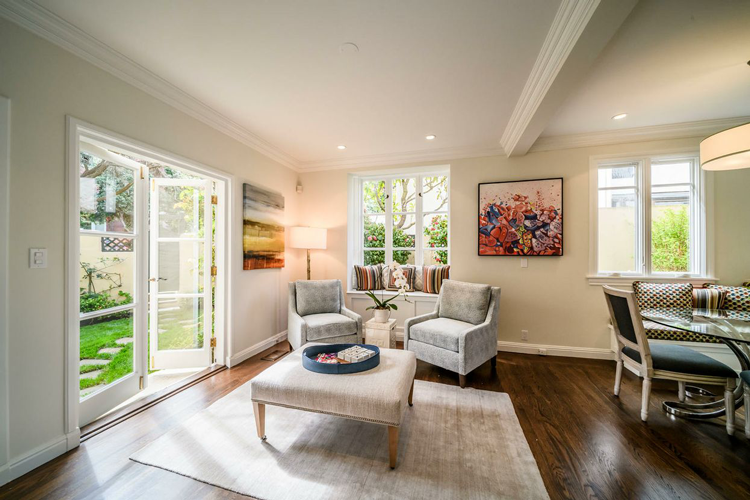 At 2,685-square-feet, the home boasts four bedrooms and two bathrooms on the second floor, grand formal rooms, an excellent floor plan and a fabulous backyard perfect for entertaining friends and family. Looking for your own home? 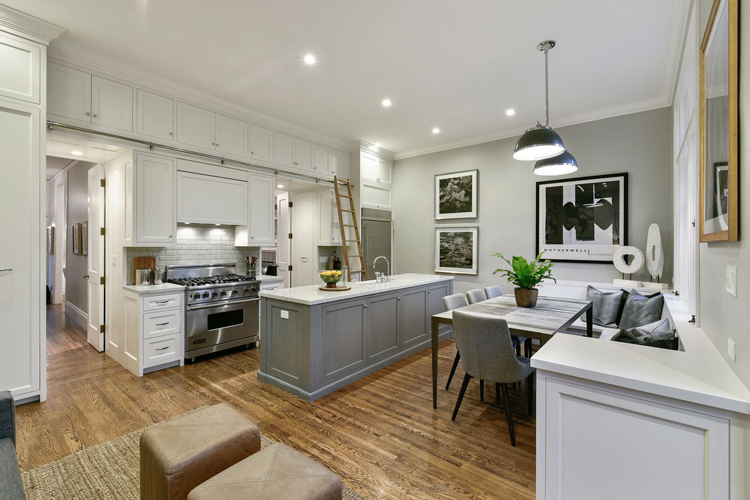 Whether you’re looking for a luxury home in the heart of the city or a more affordable house in the suburbs, you can find it using our searches on mcguire.com. To find properties available right now in the Bay Area, click here to use our Advanced Search or contact us today.